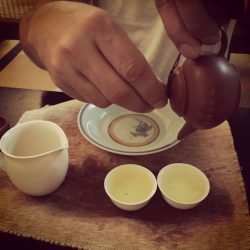 - By Meghan Labot - The world of tea is full of rich experiences for every sense. 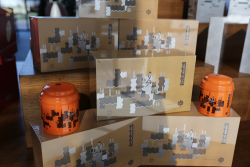 Much like wine, the visual language of tea has exploded in recent. . .
June 1, 2018 FOR IMMEDIATE RELEASE: Firsd Tea North America, Announces Global Tea Championship Medalists - World Tea Expo Booth #528 - Win. 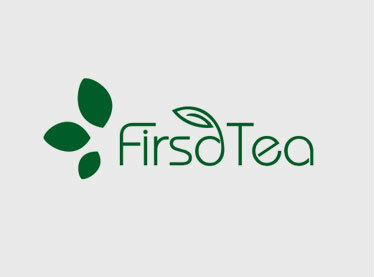 . .
June 1, 2018 FOR IMMEDIATE RELEASE: Firsd Tea North America, Announces Launch of Tea Program for Coffee, Retail, and Foodservice - World Tea. . . 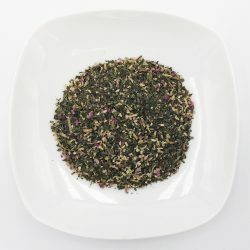 Product Description: Firsd Tea’s CBD tea is a blend of green tea, herbal ingredients, natural flavorings, and CBD. Cannabidiol (CBD) is a hemp-. 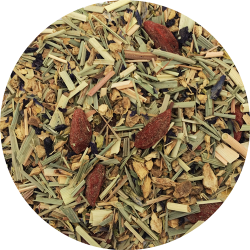 . .
- Come see what World Tea Expo has to offer! 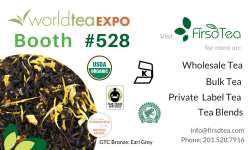 - Firsd Tea @ World Tea Expo Booth # 528 Las Vegas Convention Center June 12-14 - We'll be. . . In our ongoing series on tea retail at coffee shops, the series has covered: - Daily Tea Consumption Trends Drivers of US Tea Consu. 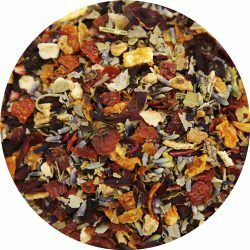 . .
Changing demographics and other market trends are showing a continued rise in demand for premium teas. Some of these trends and indicators have been c. . . The data about tea sales in coffee shops tends to get confusing. Recent NCA reports might have you believe tea is declining. - However, a more thoro. . . Product Description: Sapphire Blue employs the unique properties of the blue butterfly pea flower to create a naturally deep blue tea. Ginger a. . . 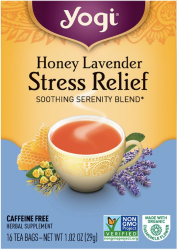 Product Description: Amethyst Butterfly tea dazzles the senses with a vibrant purple cup and a rich spectrum of floral character. The bright amet. . .